Our mission is to be listeners to the stories and lived experiences of young people. 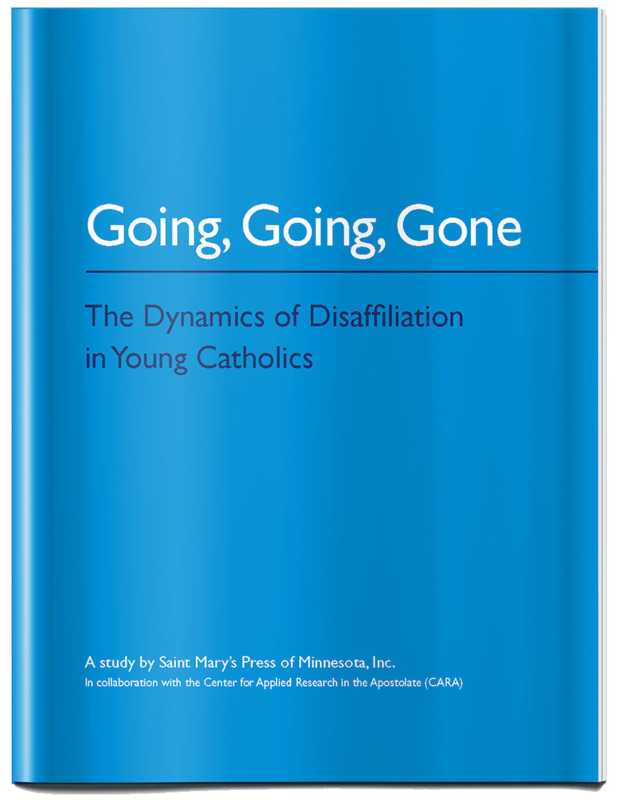 With the rise of religious disaffiliation it is imperative that we listen closely and deeply to the stories of those who disaffiliate from the Catholic Church so that we really understand what dynamics contribute to someone’s decision to leave the church or even their faith. 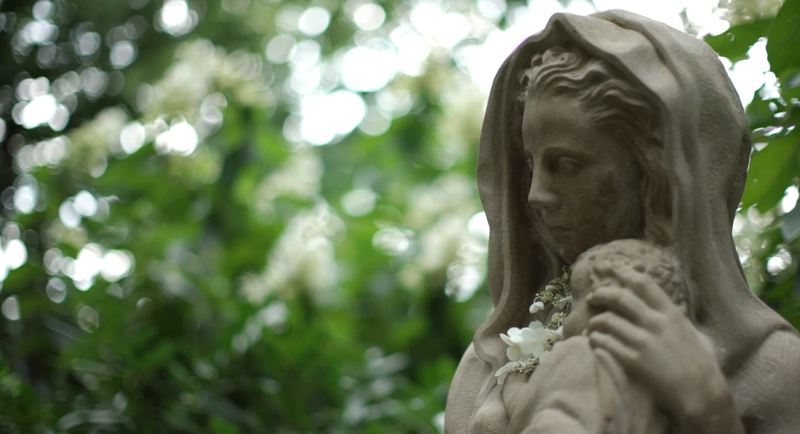 We consider the stories of young people who leave the church or their faith to be sacred. That’s why we will be relentless stewards of those stories, and we hope to provide a place where more young people can tell their stories. Those who disaffiliate don’t make their decision in haste, for the most part, nor do they take it lightly. It means something to them. So, we want to help them tell their story and we want to help the church hear those stories. Then we want to be facilitators of open, honest, candid conversation. The stories are the seedbed for conversation, and the conversation is the seedbed for understanding, compassion, empathy, and insight. Out of this, we can imagine new possibilities for the church’s mission in a secular society. It’s not the same as in a society where religious affiliation is the social norm. Saint Mary’s Press is a developer of published content that serves the Christian and human education of the young, especially the poor, since 1943. Committed to the advancement of interfaith and human dialogue and the exploration of building up the common good, Saint Mary’s Press is a ministry of the Christian Brothers of de La Salle and part of the global network of Lasallian Ministries.